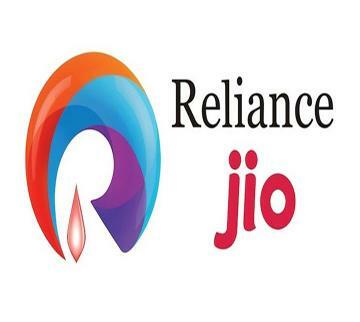 Reliance Jio 4G Launched New Summer Offer, Free Services Extended Till June. We know that mukesh ambani's jio launched free services from september 2016 and continued till march 31 that is today. Now if you want unlimited calls and 4G data, You have to recharge by tonight with 99 for premier membership and then you have to recharge minimum of 303 for unlimited data monthly. Total of 7.2 crores are subscribed for premier membership till today of around 20 crores are there on jio. So ambani announced new summer plan today that they extended 99 rupees premier subscription till 15th April and one who recharge with 303 or above will get unlimited plan till june and 303 recharge will active from july. Means user who got paid 99 and above 303 rupees will get free unlimited plans till june. Airtel, Vodafone and Idea also launched similar unlimited plans from 340-350 per month, Check with nearby store before recharging as some plans are ending by today ie march 31st 2017.